The Pregnant Pastor: Summer Rules for Screentime Genius! 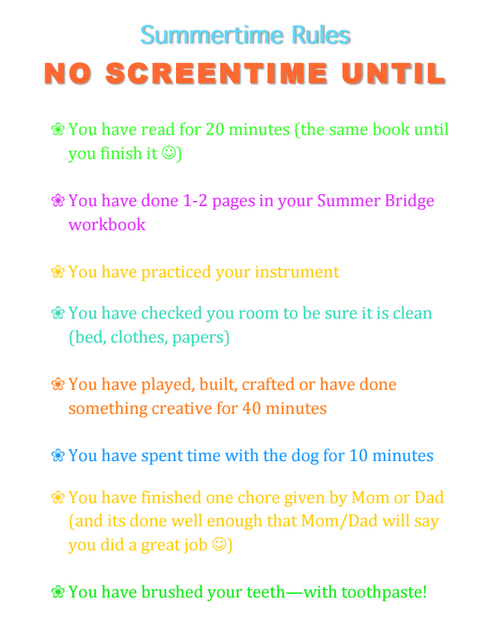 I found a great guide to setting limits on screen time this spring at Your Modern Family. 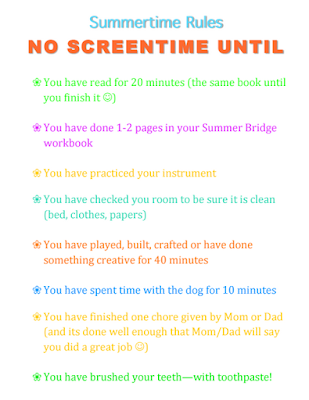 We used it after school, and the kids responded to it so well. My children were asking me for chores! Even our little guy asked for his chore:) And my oldest, who loathes chores, chose to do the list on most days. The great thing is that she had a choice, and she liked that. 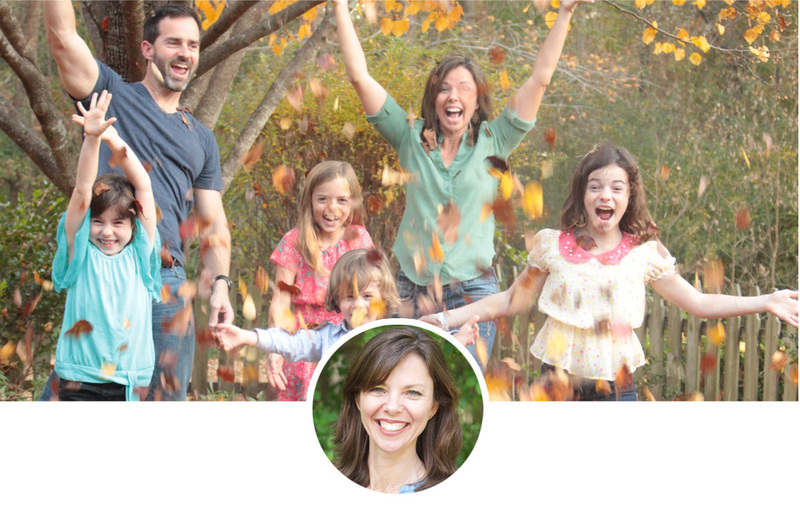 You can download the original list from Your Modern Family or the list I updated for our family--and yes, I had to include "brush your teeth WITH TOOTHPASTE" for certain humans living in our home!